This 3 piece credenza desk set from the Mayline Medina collection includes 2 box box file pedestals for office organizing. The locking pedestals provide document security while the silver handle pulls and attractive laminate surfaces offer unrivaled appeal. 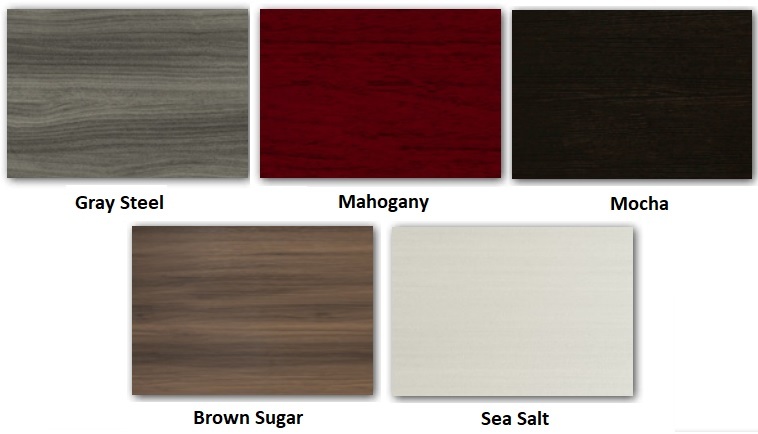 Choose from 5 available finish options.